Charcoal has become famous for its powerful, detoxifying and cleansing effects on skin. Now its about to make waves for yet another amazing quality — the ability to naturally brighten your smile. 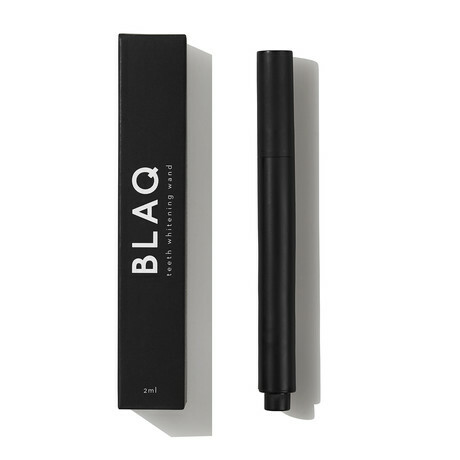 The Blaq Teeth Whitening Wand is a convenient, at home whitening pen that replaces the harsh chemical ingredients of traditional whitening systems with activated charcoal and coconut oil – two natural whitening wonders that swiftly lift stains without causing tooth erosion or damaging enamel. This revolutionary whitening wand works like magic, utilizing charcoal and coconut oil”s natural ability to attract and absorb impurities, as well as destroy bad breath causing bacteria (all thanks to charcoal”s antibacterial and anti-fungal properties). Give your smile the love and care it deserves, naturally. — Ingredients: Activated Charcoal, Calcium Carbonate, Sodium Dodecyl Sulfate, Allantoin, Menthol, Citric Acid, Sweetener, Green Lemon Flavor, Calcium Phosphate Dihydrate. 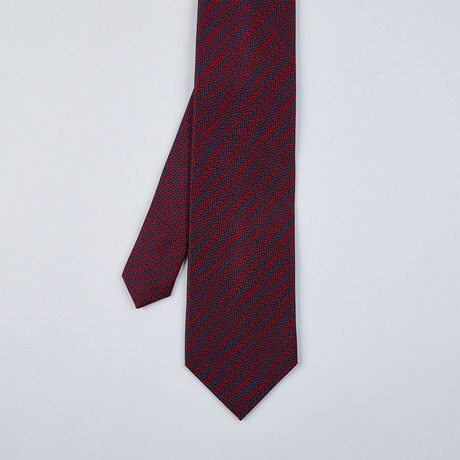 If the estimated ship time seems a bit long, it”s because many items are shipped in bulk at the end of the sale (on Aug. 23), which is what affords you the discount.